There is an increasing need for medical thoracoscopy performed by pulmonologists, which may be video assisted and has the advantage of being very cost-effective. 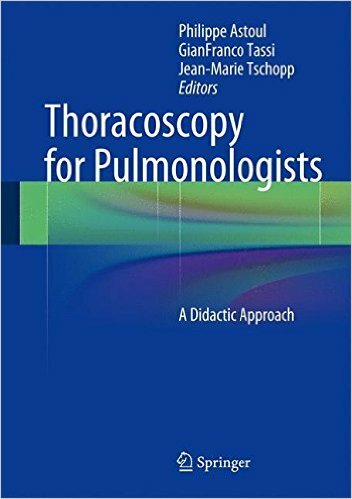 This book is a comprehensive and up-to-date guide to thoracoscopy for pulmonologists that documents the considerable progress in endoscopic telescopes and instrumentation. 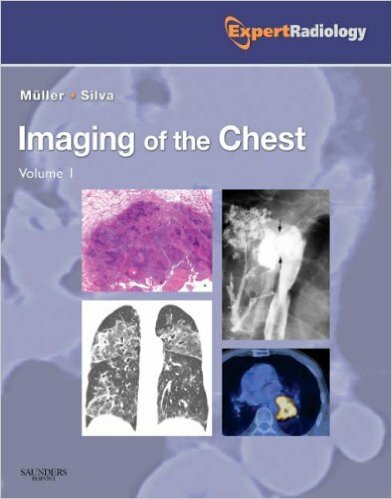 Clear practical guidance is provided on technique, and diagnostic, therapeutic, and interventional applications of thoracoscopy are all carefully examined with the aid of high-quality illustrations. 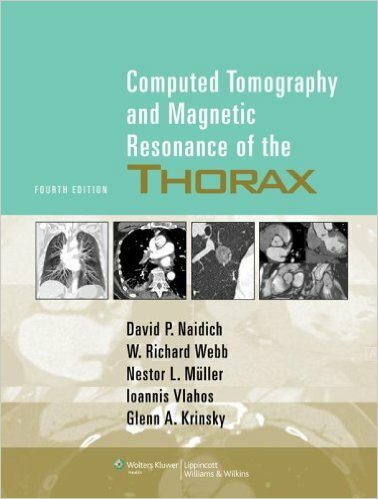 Although medical thoracoscopy is much less invasive than thoracotomy, complications can occur in a small number of cases; these are discussed and advice on prevention is provided. 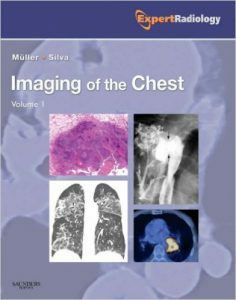 The concluding section examines the future of the field, covering developments such as ‘mini’ thoracoscopy, autofluorescence thoracoscopy, and flexi-rigid thoracoscopy. Since 1980, Fishman’s Pulmonary Diseases and Disorders has delivered unparalleled coverage of pulmonary medicine and the underlying basic and applied science upon which clinical practice is based. 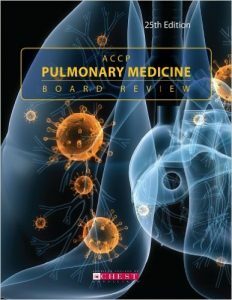 The Fifth Edition, with 270 contributing authors, includes over 2,000 illustrations, 60 videos, and 18,000 references. 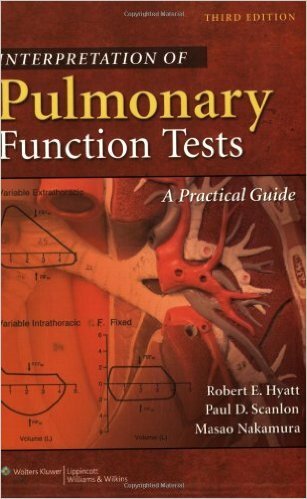 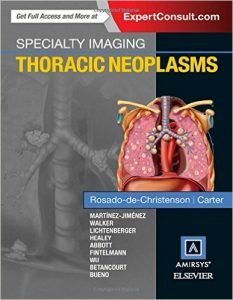 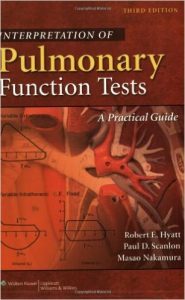 The book opens with a comprehensive overview of the scientific basis of lung function in health and disease. 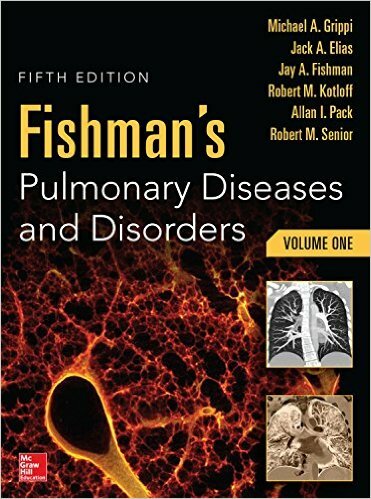 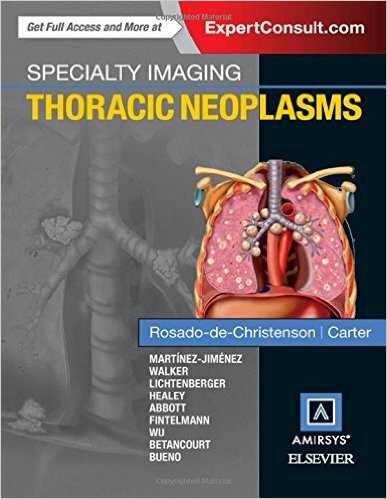 It then provides detailed coverage of the broad array of diseases and disorders affecting the respiratory system, including obstructive and restrictive diseases, pulmonary vascular disorders, sleep-disordered breathing, lung neoplasms, respiratory infections, and respiratory failure, among others. Pulmonary Circulation provides physicians with a better understanding of the structure, function and pathophysiology of the pulmonary circulation. 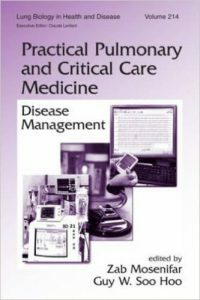 It provides comprehensive coverage from diagnosis and clinical evaluation of patients with pulmonary hypertension to imaging techniques, disorders and treatment. This new edition incorporates the latest clinical, pathophysiological and pathological research on pulmonary circulatory disorders. In particular, it provides greater emphasis on the role of the right ventricle in pulmonary vascular disease, updated knowledge on pathobiology and genetics, and includes new material related to imaging and other diagnostic modalities. 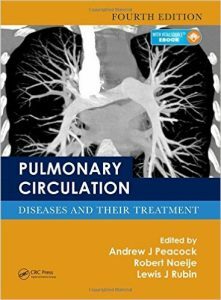 This edition also reflects new classifications and all the recommendations from the 2013 World Conference on Pulmonary Circulation as well as current guidelines from the European Society of Cardiology and the European Respiratory Society. 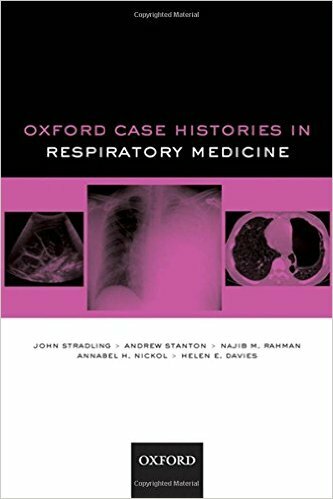 Thoroughly updated to keep up with the brisk pace of discovery and emerging therapies, the book remains an essential resource by providing a balance between scientific review and clinically relevant guidelines for the busy practicing physician.